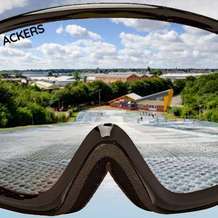 With over 75 acres of reclaimed semi rural land with facilities such as our 100m dry ski slope, archery courses, events tower, team building area, jungle challenge course, climbing walls, residential centre and adventure trek. The site is in two halves split by the Grand Union Canal which we use for our canoeing and water related activities. 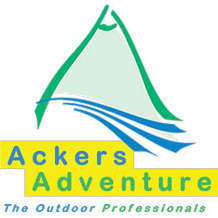 In addition to the above Ackers Adventure also offers a unique range of adventurous activities for all ages and abilities.